As mentioned in plenty of blog posts over the last year, I've moved a few times. Three to be exact. In the last 10 years, I"ve moved four times. Every time I move - I am astonished at the large quantity of moving boxes I have that are labeled "BEADS". Our storage PODS unit was dropped off about a month ago and slowly I've been sorting through the contents of all the boxes. This morning I was sorting through the boxes of beads I haven't seen in over 8 months. And it occurred to me that some of them were in boxes or bags that I hadn't opened in YEARS!! Literally! I realized then and there it was time for me to DESTASH! I know there are beaders out there who will put these beads to good use. They are all great supplies - they are just not for me any more! 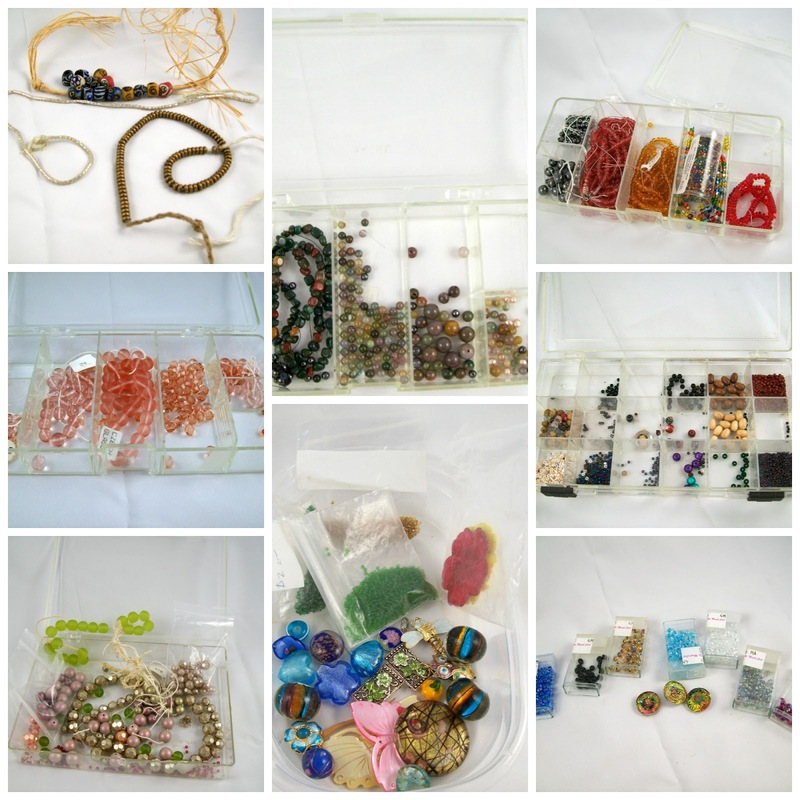 Everything is for sale in my Etsy shop in groups of how they have been stored. Everything is $4 or under, so there are some huge values in the destash section! It's hard to part with some of these items - I am very attached to my beads! So much so, I've been moving some of them around for the last 18 years! This is just the beginning - I feel certain there will be more destashing in my future. If I had the bread I'd buy all of it!!!! 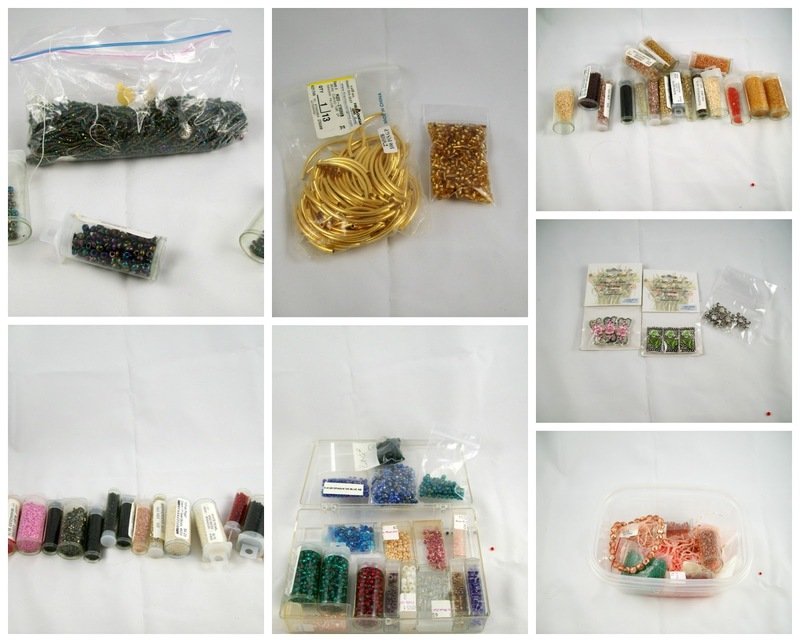 I can't bring myself to destash at all, even stuff I've had for years and not used, like all my Czech seed beads. Hanks and hanks of them, bought in the 90s right before Delicas hit the market. Oh, that's a lot of stuff, Amy! I suppose I'd need to move again to make some destashing - not of beads but other stuff. The photo is beautiful and your beads are stunning. Looking forward to your posts on the A to Z challenge!